You are here: Home » Countries & Places » Belgium » 5 wacky modes of European transport – discover your destination in style! Exploring a town, city or region for the first time is always great fun, and there are various ways you can go about it, from the conventional to the wacky, weird and wonderful. Playing it safe and taking the traditional city tour can be great for those of us looking for a dependable, reliable way to make sure we don’t miss out on any highlights. But for those among us seeking a little spirit and adventure in our voyages of discovery, there are usually fairly inexpensive alternatives to the humdrum, injecting that frisson of excitement into our experience of a destination. Take a look at these five delicious European mad modes of transport from east and west, to guarantee your sightseeing has an air of eccentricity about it! 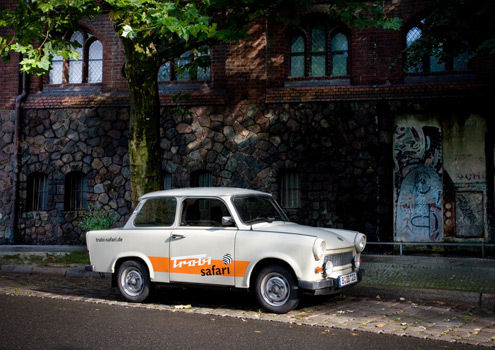 Click the numbered headings to read more about each quirky conveyance. 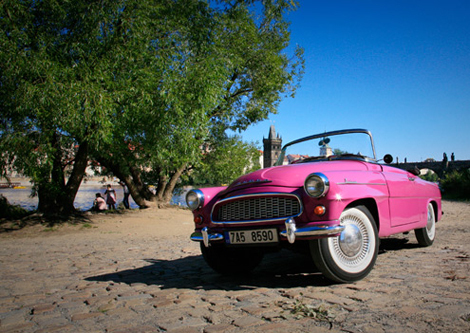 Although Prague is culturally and economically on a par with the rest of its European counterparts today, you can still hark back to cold war days with a tour of the city’s hotspots in this iconic communist convertible. 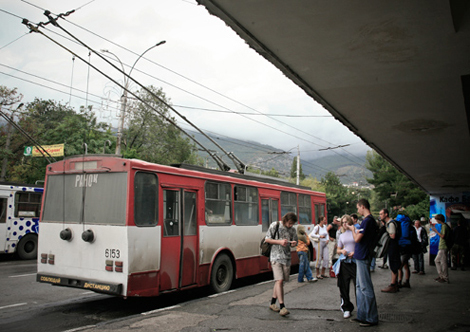 Most tourists opt for a plane or taxi, but you can cruise through the Crimean mountains in a genuine old Škoda trolleybus on this epic 86 kilometre journey at the pace of a snail. 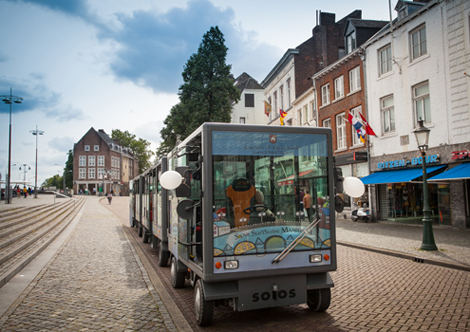 It’s quirky, clean and fun, and will get you round the sights of the Dutch city of Maastricht using nothing but the power of old Phoebus himself. 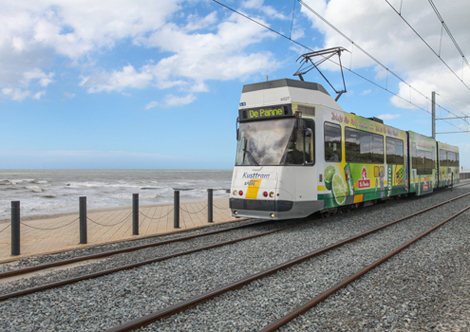 The De Lijn Belgian Coastal Tramway is a great way to cover the whole of Belgium’s diverse coastline – all 68 kilometres of it!